Enjoy free discounts on prescriptions, labs, and more with the Genius Health Savings bundle. As a member, you're invited to save on prescriptions, lab testing, and hearing care through Genius Health Savings. You're all set to save: scroll down to find the savings you're looking for below. A free hearing test to determine your hearing health needs. 10% off of lab tests you can order online — doctor’s order included. A location tool that helps you find the most affordable prescriptions near you. Savings for your entire household. Up to 55% off of hearing aids from top hearing aid manufacturers. Go to GeniusRx to print your card and compare prices. On the app, use invite code 1063. Save on a wide selection of secure lab tests without visiting a doctor. Use promo code GHS1063. ▾ Genius Health Savings is free? Yes! It’s completely free to sign up for this health and wellness discounts program and with your membership you’ll gain exclusive access to discounts on prescriptions, lab tests, and more. ▾ I already have health insurance–do I need this? Even with insurance, you can still have expenses when it comes to medical care. Genius Health Savings can help you save a little bit here and a little bit there—and those savings add up! 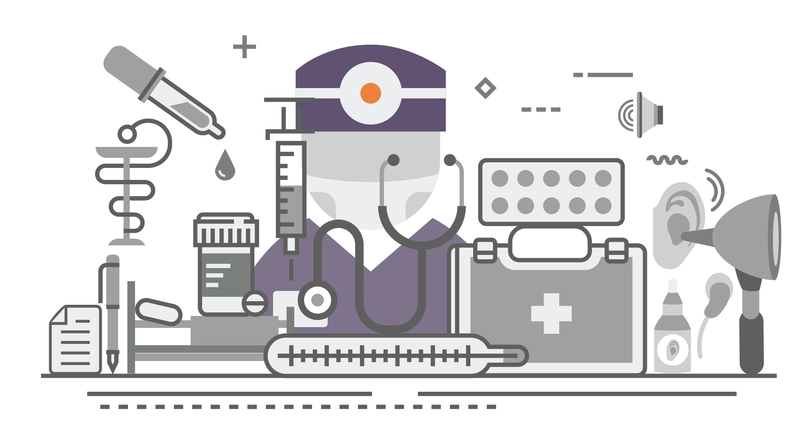 In some cases, your GeniusRx card can save you even more on a prescription than your insurance provider can. Nope! You are able to use your Genius Health Savings discounts for life. ▾ Can I share it? Yes! We encourage Genius Health Savings members to share their discounts with friends and family. ▾ How do I sign up? As a member of your company’s marketplace, you’re already signed up to save! Simply visit the links on your Marketplace site to access your different discounts. Note: this only applies to free products. You will need to create an account to sign up for any premium product offerings. ▾ Where are my products? How do I access them? Your products are listed under the “Products” or “Bundles” drop down menu. From there, simply click on the product or bundle you’re looking for. There, you’ll be able to find more information and a link to your discounts. DISCOUNT ONLY – NOT INSURANCE. Discounts are available exclusively through participating pharmacies. The range of the discounts will vary depending on the type of provider and services rendered. This program does not make payments directly to providers. Members are required to pay for all health care services. You may cancel your registration at any time or file a complaint by contacting Customer Care. This Rx program is administered by Medical Security Card Company, LLC of Tucson, AZ. Genius Lab Tests through its contracted provider Health Testing Centers can be used instead of insurance or Medicare. It cannot be combined with any federal or state-funded program or insurance program with an existing lab benefit. The material on this page is educational and does not constitute medical advice, diagnosis, or treatment. Please consult your physician if medical advice, diagnosis, or treatment is needed. Health Testing Centers may or may not alert you and your doctor to serious medical conditions and are not intended to be a substitute for a physician’s examination.